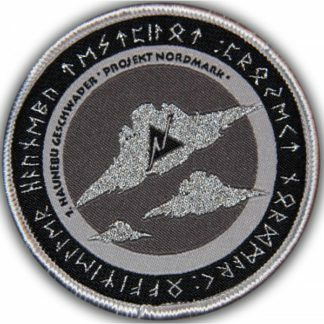 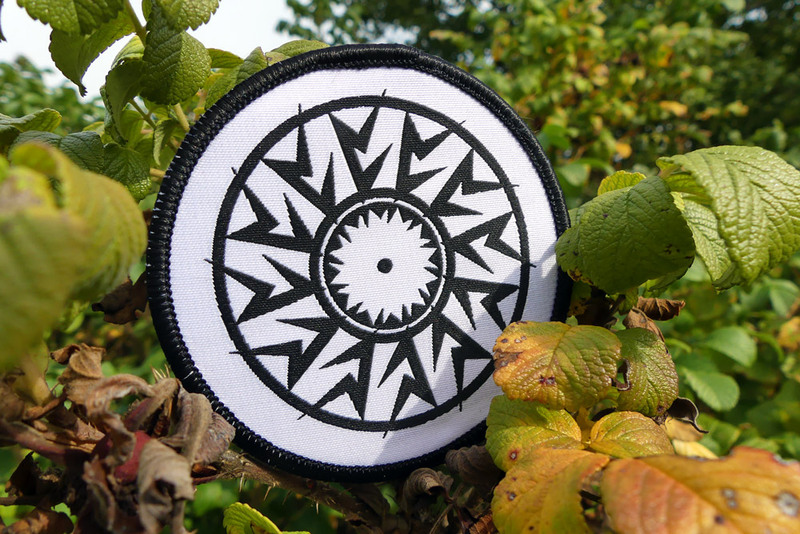 Complex woven and detailed patch with the “VRIL BLITZ” design. 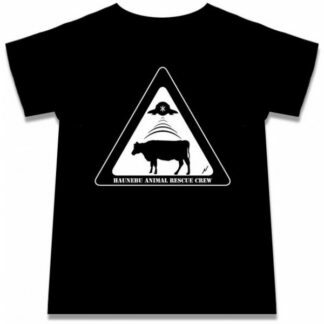 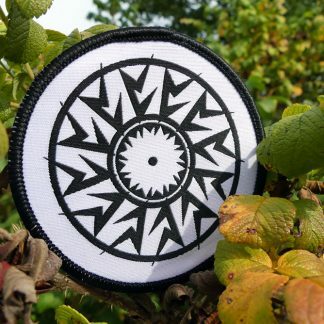 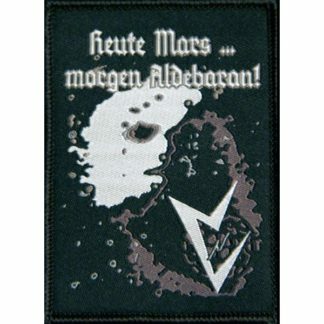 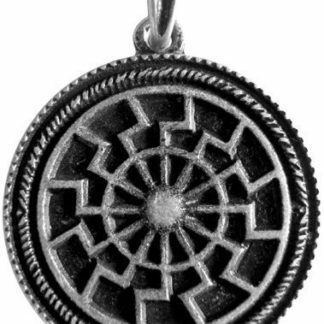 The great design of the VRIL Blitz Sol Invictus now also as a patch. 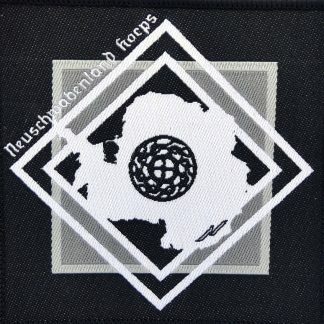 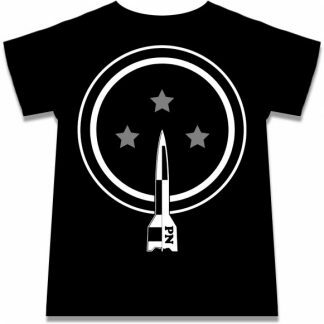 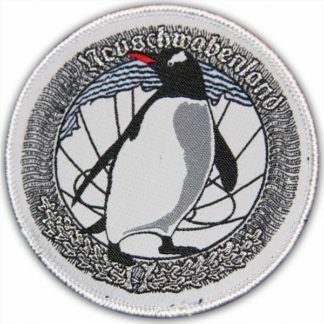 Just imagine how great it would look on you jacket as a proud member of the fast growing Haunebu Fleet.